site, please use this logo. We are proudly affiliated with the Australian Cat Federation Inc. The graphics below are links to the web sites, just click them to go there. 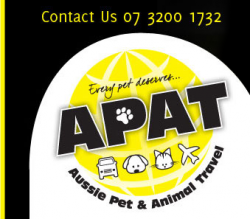 QFA Inc recognises the generous support of OzPet as our exclusive litter sponsor. QFA Inc recognises the ongoing support of Royal Canin as a sponsor. Thank you for providing some professional photos for this site.